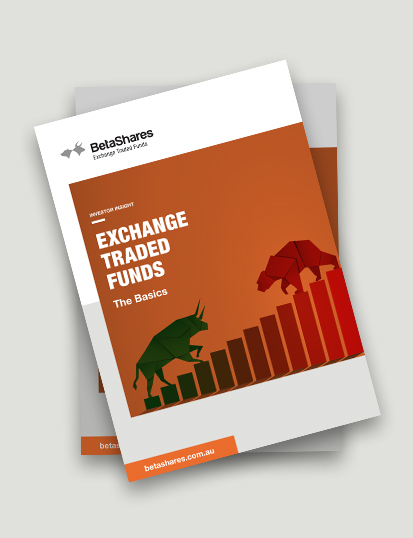 Offering unique opportunities to astute investors, BetaShares is a leading Australian manager of Exchange Traded Funds. 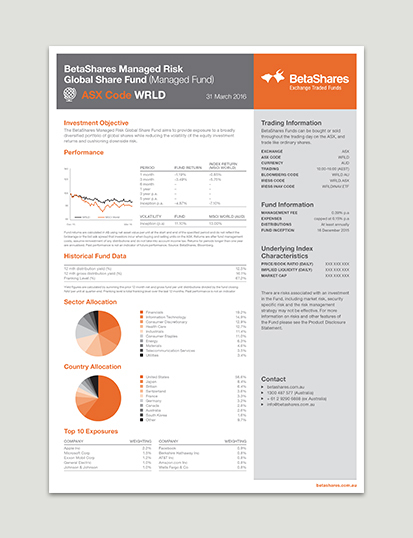 From detailed UX to the development of a rigorous responsive design, the BetaShares website presents a wealth of detail. The Canvas crew have a really great design sensibility and helped us to completely re-imagine our website. 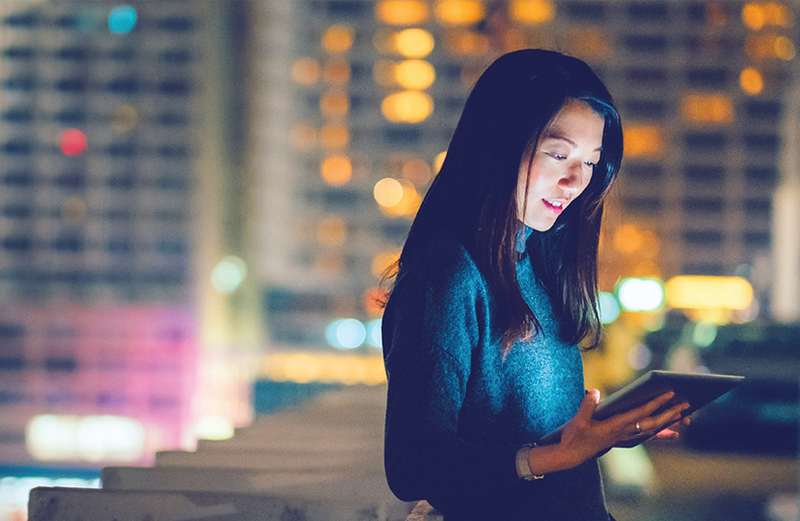 They have a great grasp of key user-experience matters and a creative approach to what they do. We have been happy clients of Canvas since the launch of our business. 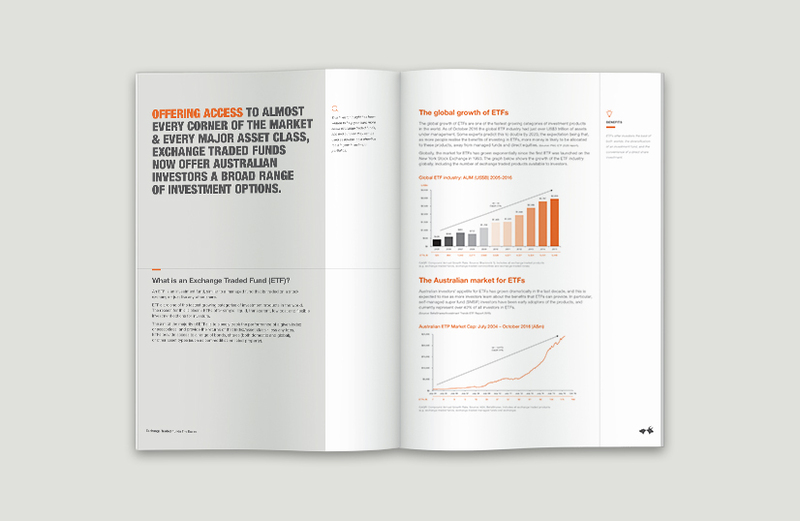 Factsheets and brochures provide vital product information succinctly with immediacy, keeping investors informed across a full suite of communications. 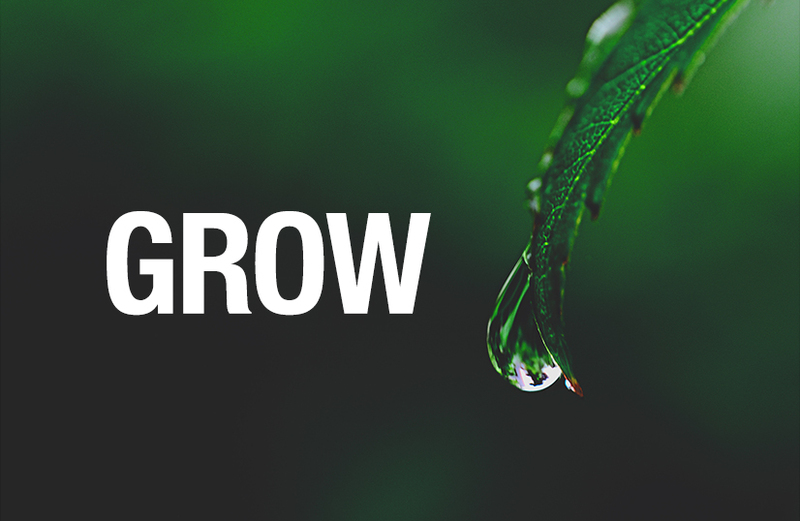 Simple to use, liquid, transparent, low-cost; ETFs are one of the fastest-growing investment products in the Australian market. 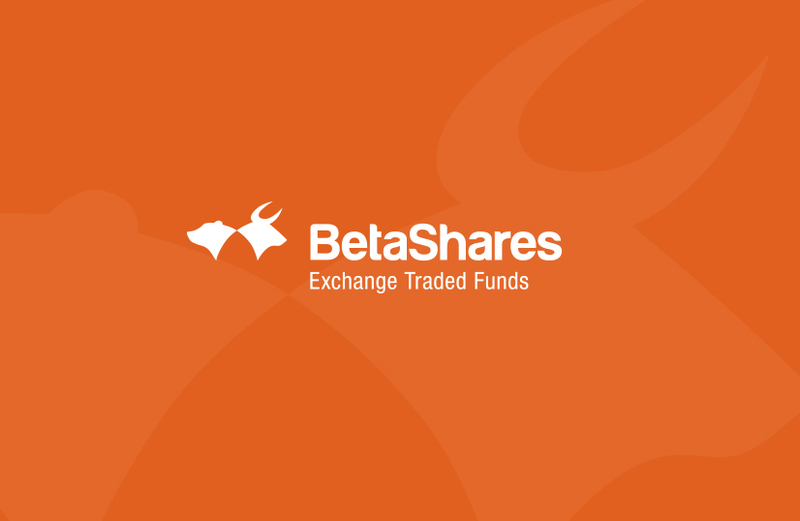 With a local focus backed by global insight, BetaShares is an innovator in this space, managing over $2.5 billion in assets. 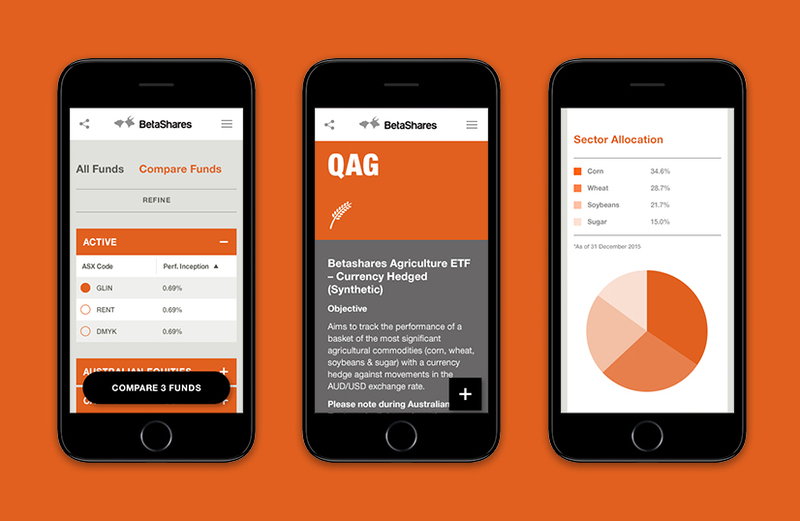 Information-rich and dynamic, the website integrates multiple live data and news feeds, keeping investors up-to-date in realtime. 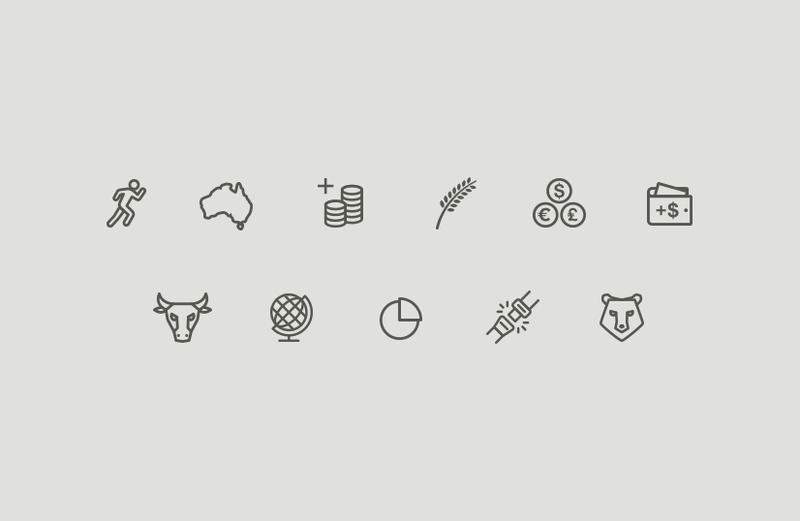 Content targets a range of investors, from individuals with little or no knowledge of ETFs to financial advisers seeking solutions for their clients. The result is an online space that keeps pace with a rapidly-evolving marketplace.